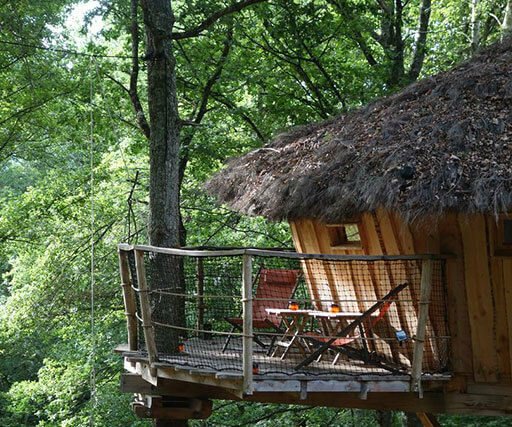 You surely must have dreamed of sleeping in a treehouse at some point, Châteaux dans les arbres guarantees you an unforgettable and magical experience. At the heart of Périgord, a few stones suggest that Puybeton was once upon a time a stronghold. From the history of this place, the idea took shape of building castle like huts straddling the old moat. 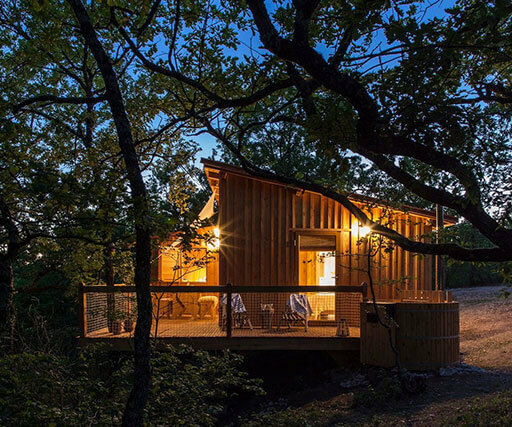 The architecture results of the company Nid Perché, our six exceptional cabins will seduce you with their authenticity and prevailing serenity. 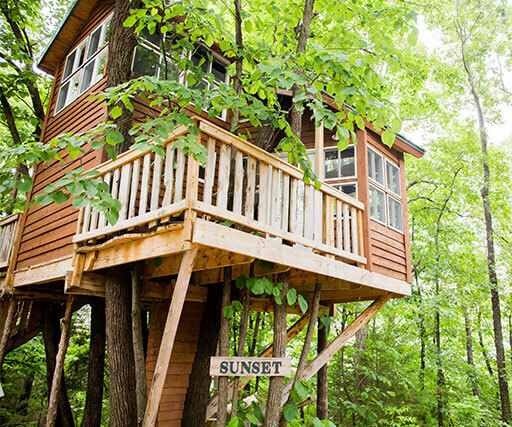 Our »castles in the Trees« invite you to climb to the tree tops. Admire their natural surroundings of meadows and woods. Each interior offers you a universe imbued with individuality and refinement. 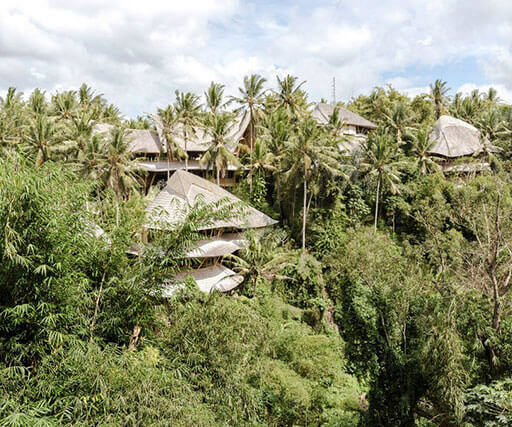 Whether you want to spend a wonderful night with your partner in a romantic atmosphere for a honeymoon or have a great experience with your whole families everything is possible. 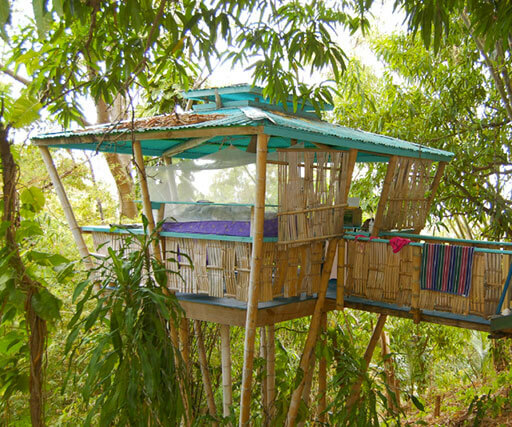 For dinner we offer you some options so you can enjoy a meal in your treehouse or we have a dinner out if you fancy going in a restaurant nearby. 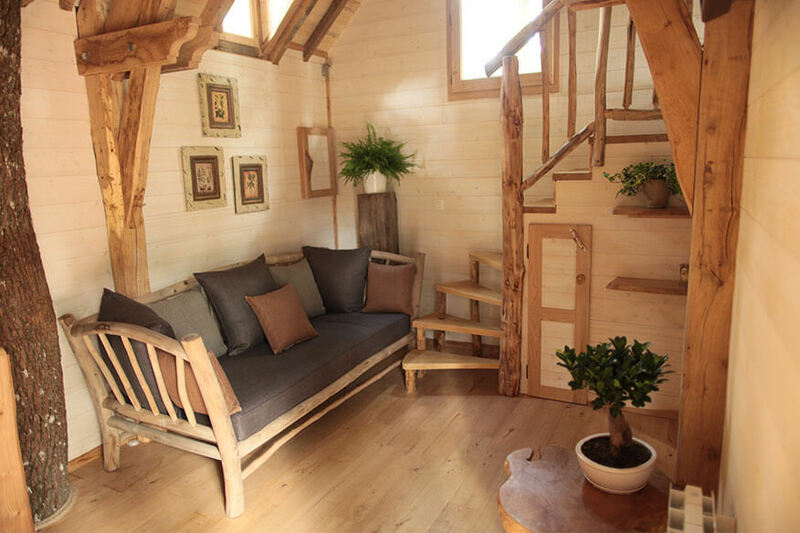 You can also treat yourselves or your partner with a massage at the treehouse for a completely relaxing time. To ensure comfort we supply bed linen, bathrobes and towels. 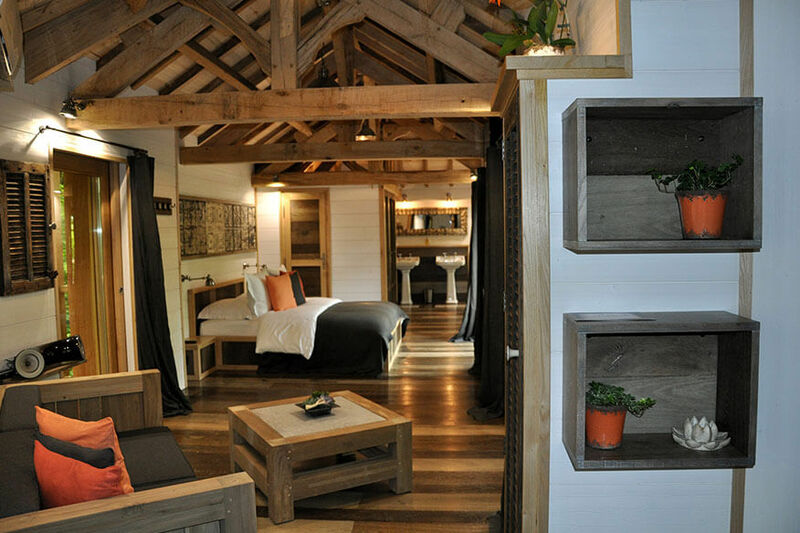 To relax you can enjoy the fresh air from your outside terrace which includes a private hot tub. All our cabins benefit from heating and air conditioning as well as heated towel in the bathroom. Escapes and discoveries around every corner, sublime villages nestle with white stones, wonderful elegant mansions or castles. Pets are not allowed on site.